According to recent statistics, childhood obesity has doubled since the 90’s and has quadrupled for teenagers. Parkour parks that challenge and inspire the participants to push themselves physically and mentally can help combat this growing issue… but what is Parkour? Parkour: An athletic activity based on creating and attempting movement challenges in a built environment using jumping, climbing, and acrobatic techniques. Sometimes referred to as “Freerunning”. Promotes Creativity: Parkour is all about finding your own path. Participants learn to create their own challenges and see their environment with new eyes. Inspires Commitment: There’s no clock, no team, in parkour the drive to get better comes from within. Builds Confidence: Parkour requires you to move differently, to try new things. There is nothing quite as satisfying as completing a jump that looked impossible two weeks before. The best parkour spaces allow athletes to create challenges that integrate multiple categories of movement. Parkour parks should include elements that enable jumping, valuting, and climbing movements, and position those elements so they can easily interact. One of parkour’s bests features is its accessibility, and parkour park design should support that. Regardless of someone’s fitness level or experience with parkour, they should be able to find that it is fun and challenging for them. 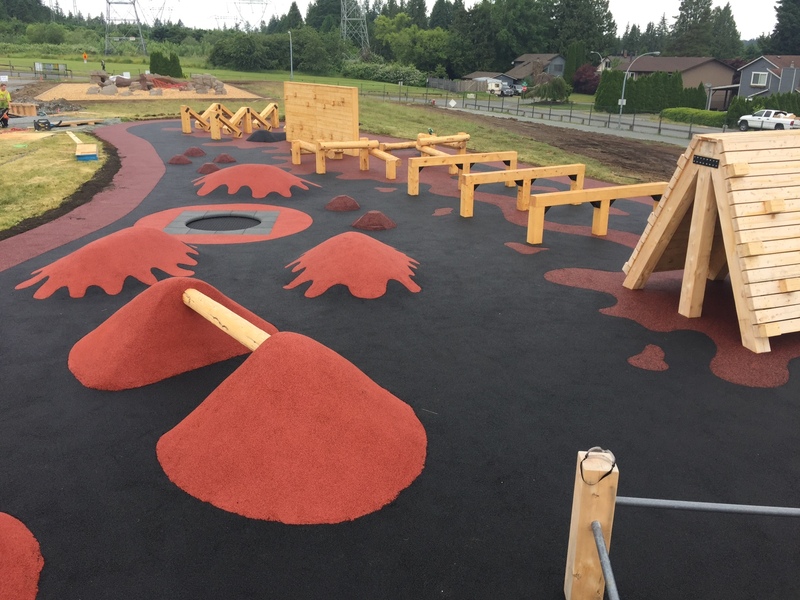 Because parkour parks encourage free-form movement exploration and play, they can be used and enjoyed by a wider range of skill levels without becoming too simple or easy for advanced athletes.